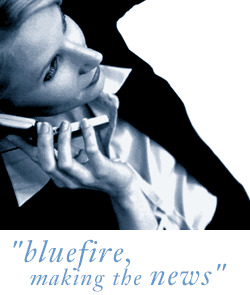 Bluefire Consulting are recruiting an experienced Sales Executive within the Business Travel and Tourism industry in Gatwick. The successful candidate must have sales experience within a high-value envirnoment and selling to high net-worth individuals. Candidates must be a team player who is able to make their mark in a fast-paced, friendly B2B environment.